Cauliflower Wrap is tailored to those on a low carb, high fat diet, gluten-free diet but you too can enjoy it. Take a look at the ingredients and see if it is something that you can eat. 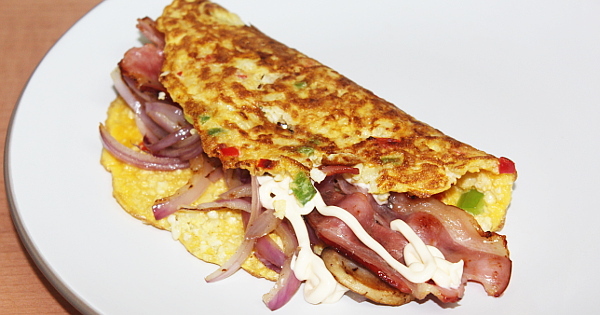 You may need to replace just one or two ingredients with your favourite ones and it instantly becomes a wrap for you. I call it the low carb Shawarma. The red, green and yellow bell peppers are very small quantities, too small to put a number on it. Watch the video below to see the quantity I used. You can replace the bacon with turkey or chicken fillets. You can replace the mayonnaise with another dressing of your choice. 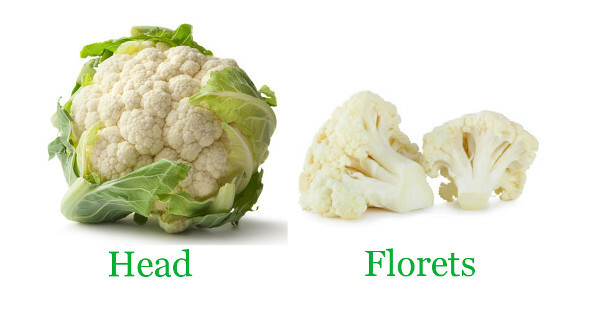 Grate the cauliflower florets till they are like rice grains. Beat the egg and add the grains of cauliflower, chopped peppers and salt. Mix well. Sautee the bacon, mushrooms and onions till brown and set them aside. Pour a little carrot oil in the frying pan and when hot, pour the eg and caulifliwer mix. Spread it out till as thin as an omelette. Fry on low heat till the top cakes and the under is golden. 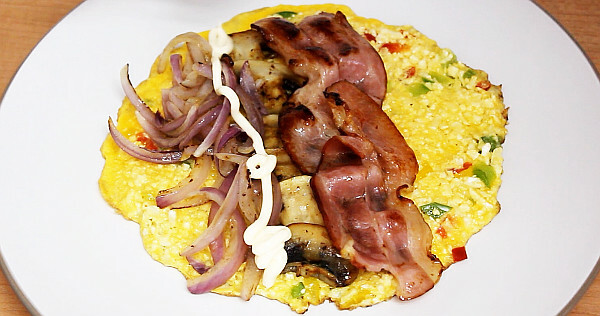 Place in a flat plate, fill with the bacon, onions and mushrooms. You can have Cauliflower Wrap as a meal with a chilled drink or hot tea/chocolate. You can eat it as a snack or have it for breakfast.